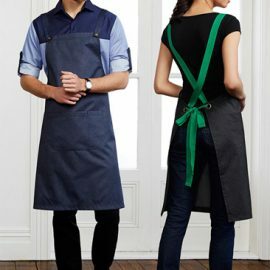 Aprons are a staple in many a working environment. 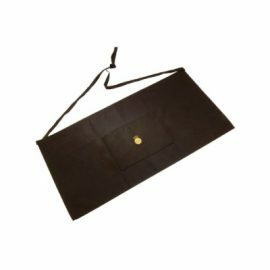 From hospitality to manufacturers we have aprons that will suit your business needs. 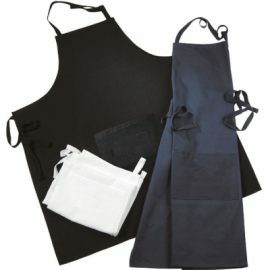 Branded aprons are a great way for staff in public facing roles, your brand and what it represents. 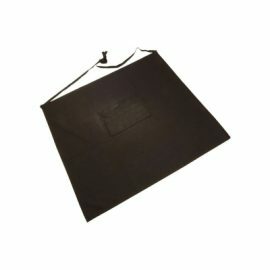 We have the option of full size aprons, as well as half waist aprons. A variety of colours are available including some with mix n match straps.